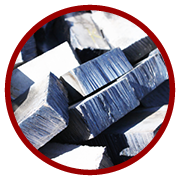 Mega Metals is one of only a few companies in the world that has earned mill approval for the cleaning and processing of titanium products like the turnings, feedstock and bulk weldable used in the production of titanium ingot. 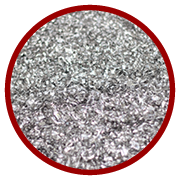 Mill approvals allow Mega Metals to offer premium pricing on titanium chips, solids and excess usable inventory. 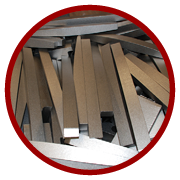 Mega Metals is totally committed to delivering quality products. 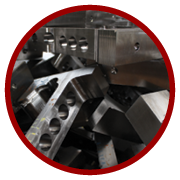 We rigorously inspect and test every piece of material that comes through our facility. Our in-house lab features optical emission and X-ray testing. 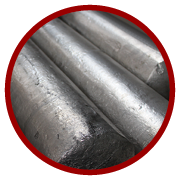 We are among a select group of companies that has attained approvals by major titanium mills for the cleaning and processing titanium turnings, feedstock and bulk weldable used in the production of titanium ingot. We are 100% dedicated to providing the utmost in customer service through every step of your transaction with us.  As a privately-held company, you are dealing with the management team that can deliver personal service. 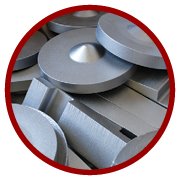 Contact us today for a quote on selling your titanium scrap or buying quality titanium products.